where can one get the FK26 fork?? I am nearly the same exact setup. I am also considering the magura brake. does that work on any bike as well? 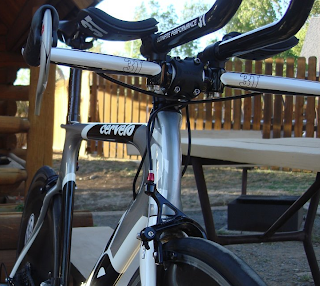 Contact your local Cerevlo dealer about ordering the FK26 fork. 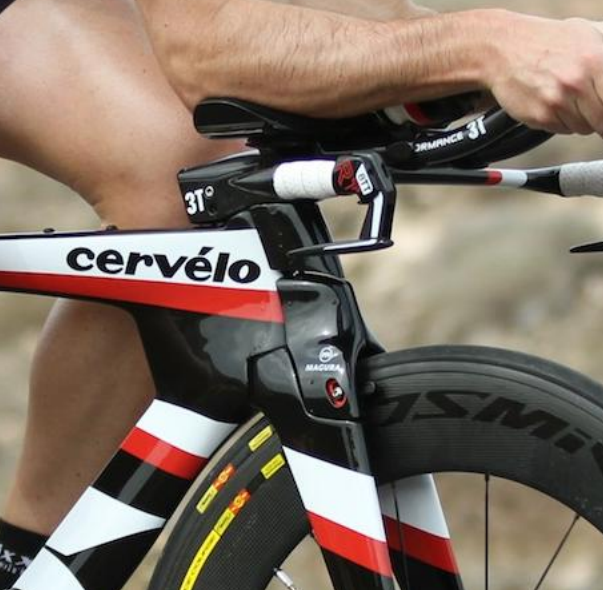 The Magura brake should fit on most bikes, but perhaps not quite all, since it is shaped a bit different.